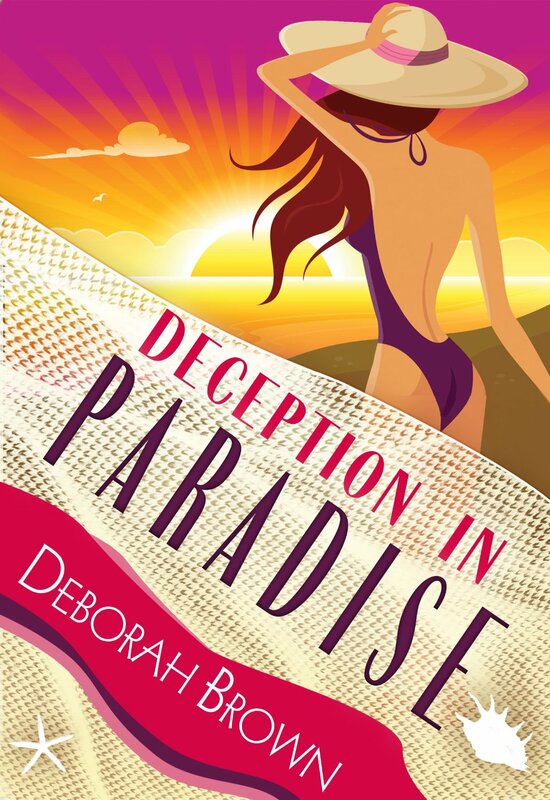 The first book I ever read by Deborah Brown was Crazy in Paradise ( my review here ). I loved it!! I was so happy that the second book in the series is out and I got a chance to read and review it. Madison is still up to her elbows in trouble-mostly because she just can't say NO. Plus she is mighty tired of her Mom and brother and her current boyfriend trying to protect her. I know that feeling all too well. When Madison's Ex husband suddenly appears at her door he brings lots of trouble along with him. If you remember her Aunt Elizabeth died and left her with the beach house and a rundown motel. That motel is occupied by several memorable characters who are allowed to stay there. Tucker, an unscrupulous lawyer wants the house and is causing all kinds of mischief. Fab, Madison's friend, is still working for a bondsman. Madison has decided she is going to learn the ropes as well! There is a murder that has to be solved and Madison is not going to be left out much to the distress of her current boyfriend and Mother. So, she just does not tell them and goes about with Fab finding out about it on her own. Heck--her Ex is being accused as a killer-which Madison knows he is not--he may be a liar but not a murderer! This is another book that had me shaking my head and laughing--it is just an easy read-with multiple things going on that you will enjoy. I give it a 5 Star and now have to wait for the next book in this series--This definitely can be read as a stand alone but you should read the first for the laughs!---which I will grab as soon as it comes out. Jackson Devereaux, whom she hoped to never see again. His arrival brings unparalleled chaos and an uninvited corpse. Anywhere would be my paradise holiday as long as I'm with my chubby man and my lovely dog! Love the eye-catching cover of this book. I can tell it's a fun and interesting read from your review. Good luck to everyone joining the giveaway! Never saying no can get you into a whole heap of trouble. This sounds like a book I might enjoy reading. Very catchy name. What a fabulous giveaway! I sure could use $25 for Amazon--thank you! Thank you for the review and featuring me on your blog. Happy you enjoyed. Have a great week everyone. I love a great mystery read--I've entered and hope I can add a few of the collection to my library. This sounds like the perfect book for me, I love mysteries! Thanks for the giveaway too! I would love to read this book. I love mysteries. Thanks for sharing. This sounds good. I am going to add it to my TBR list! Thanks! I need to check out the first book in this series (even though this can be a standalone.) I've gotten hooked on a few books this summer, and I'm always looking for more! My paradise holiday would be located in the mountain of Colorado! I love the scenery and temperature of Colorado! Now that there's two of them I can certainly read #1. Murder and romance goes hand in hand in this one and it sounds like a page turner. Thanks for the review. what a lovely giveaway and this sounds Like a book i would enjoy. This sounds like a great book. I love finding books that you can't put down and get captured into the story. Thank you for the great giveaway. This sounds like a fun read with some quirky characters! Great giveaway too! I loved both of these books. I too can't wait for the next one. The beach anywhere! 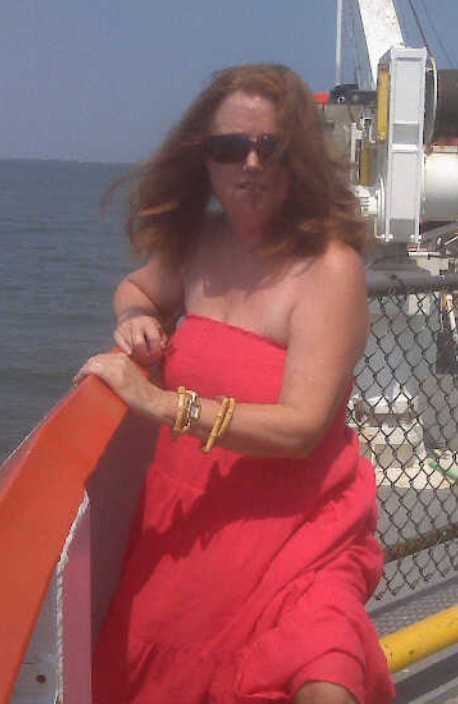 When I think of paradise I think of warm beautiful weather! My paradise holiday would be in Southeast Asia. I've seen TV shows on Thailand, Vietnam, Korea and other and the area and the food looks really good. My paradise holiday would be the Greek isles or somewhere in that area! Looks like a great read! The Galapagos Islands with the clear waters and abundant wild life ... That is my idea of paradise. I would never want to leave. My paradise holiday would be in Bora Bora. My paradise would be Hawaii which I have never gotten to go to. Sounds like so much fun, I'm going to have to start on these myself !! I need to spend about three weeks in bora bora that would be heaven. The beautiful, island country of Cyprus. My paradise holiday would be a bungalow over the water, like in Bora Bora or Bali. Paradise holiday would be the carribean area for me. I'd be in the South of France!